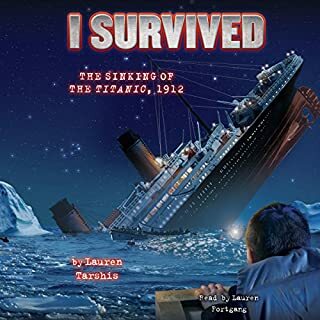 Ten-year-old George Calder can't believe his luck - he and his little sister, Phoebe, are on the famous Titanic, crossing the ocean with their aunt Daisy. 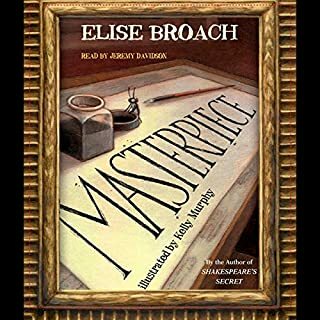 The ship is full of exciting places to explore, but when George ventures into the first-class storage cabin, a terrible boom shakes the entire boat. 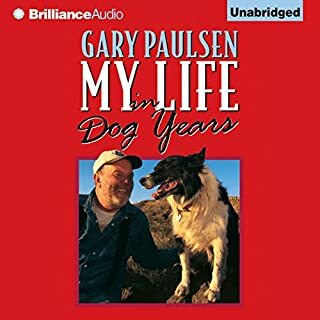 Suddenly water is everywhere, and George's life changes forever. Twelve-year-old Mary Hayes can't stand her orphanage. 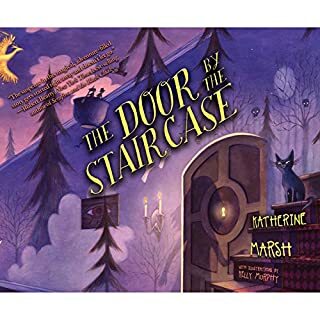 But when an attempted escape doesn't go quite as well as she'd hoped, Mary fears she'll be stuck in the Buffalo Asylum for Young Ladies forever. The very next day, a mysterious woman named Madame Z appears at the orphanage requesting to adopt Mary. The matron's all too happy to get the girl off her hands. Soon Mary is fed a hearty meal, dressed in a clean, new nightgown, and shown to a soft bed with blankets piled high. A poignant World War II story about a boy and his dog and his dad, and the many meanings of bravery, from Newbery Honor author Kirby Larson. 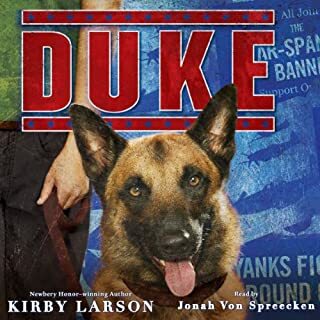 With World War II raging and his father fighting overseas in Europe, 11-year-old Hobie Hanson is determined to do his part to help his family and his country, even if it means giving up his beloved German shepherd, Duke. Hoping to help end the war and bring his dad home faster, Hobie decides to donate Duke to Dogs for Defense, an organization that urges Americans to "loan" their pets to the military. Finally, Amira is 12. Old enough to wear a toob, old enough for new responsibilities. And maybe old enough to go to school in Nyala - Amira's one true dream. 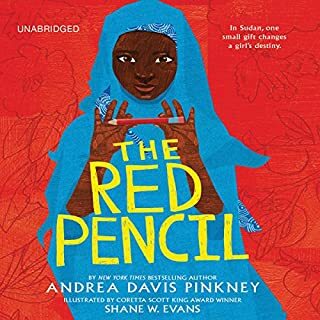 But life in her peaceful Sudanese village is shattered when the Janjaweed arrive. The terrifying attackers ravage the town and unleash unspeakable horrors. After she loses nearly everything, Amira needs to dig deep within herself to find the strength to make the long journey - on foot - to safety at a refugee camp. It all starts here: The thrilling story of Steve Bixton's first case. Our hero has a national treasure to recover, a criminal mastermind to unmask, and a social studies report due Monday -- all while on the run from cops, thugs, and secret-agent librarians. When a four-inch-tall alien crash-lands through Zack McGee's bedroom window, Zack is sure he's about to become the first victim in a new War of the Worlds. But when the alien turns out to have weapons that are more ticklish than terrifying, Zack realizes that it's up to him to protect the alien in his pocket from the world. Like every audiobook in the Alien in My Pocket series, Blast Off! mixes Common Core - aligned science and safe, hands-on experiments with hilarious stories that young listeners will love. The Mountain of Fire was lying in wait. It was one the most beautiful mountains in America: Mt. St. Helens in Washington State. But what many didn't know was that this peaceful mountain had an explosive past. For more than a century, it had been quiet. But below ground, pressure had been building, and soon, kaboom! Mt. St. Helens would erupt with terrifying fury. Eleven-year-old Sally Tanner knew the mountain well, and, like many, she never imagined that this serene wilderness could turn deadly. But on May 10, 1980, Sally finds herself in the middle of the deadliest volcanic eruption in US history. Trapped on the mountain, she must escape clouds of poisonous gas, boiling rivers, and landslides of rock, glacial ice, and white-hot debris. 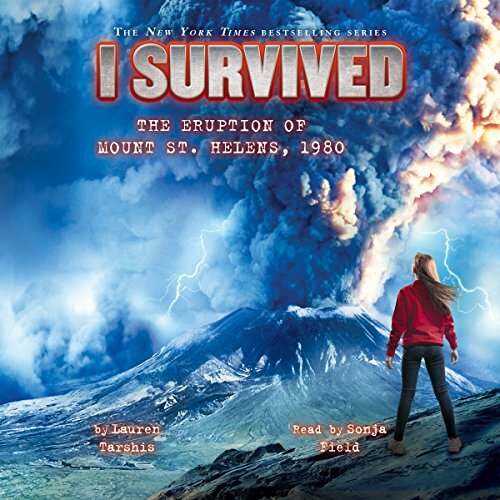 The newest book in the I Survived series will take listeners into one of the most dramatic events in recent US history, where they will meet one of nature's most devastating forces. ©2015 Lauren Tarshis (P)2016 Scholastic Inc. The stories make long drives much more pleasant. And they are educational. Sometimes they are a little heavy on background and slow in action, but this one has a little more action than most.